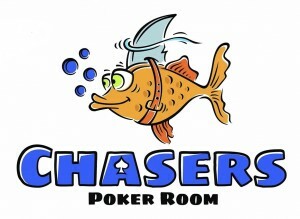 A charitable gaming room featuring Poker, Omaha, Roulette, Blackjack, other table/pit games and High hand events. Professional experienced staff and the best dealers in the state. A players favorite room!